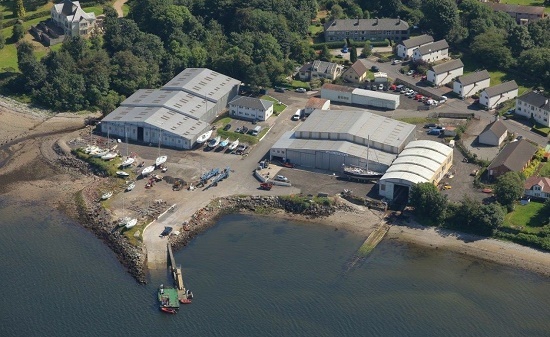 We are one of the most progressive boatyards in Scotland with a highly skilled and motivated workforce. We can provide the skills and materials necessary to keep your boat in top condition. We invite you to experience what years of service knowledge and skill can mean for you and your boat. Please call to arrange a tour of our facilities, or to discuss any project you have in mind.